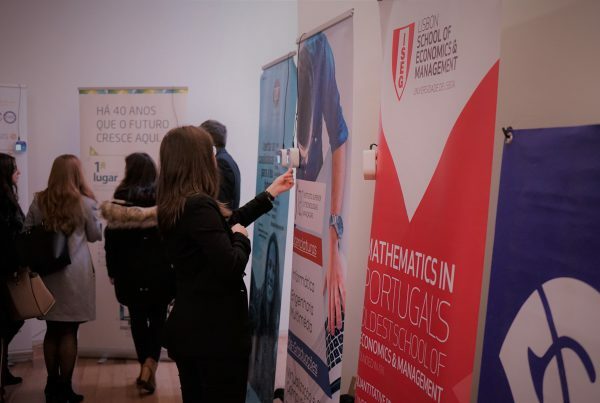 MobilityNow is featured in one of PME Magazine’s 8th edition articles on success stories, where Sérgio Pinto, co-founder, spoke about the company’s and beamian‘s genesis, the gap they want to fill in the event industry and plans for internationalization. 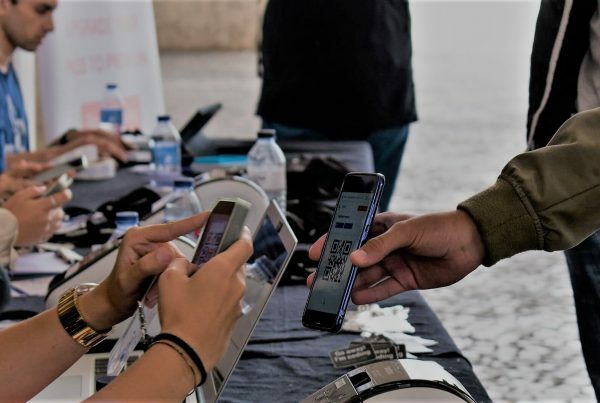 Born in 2012, MobilityNow was created with the goal of crafting and providing technological solutions for the identification of people, having since evolved into a name of reference in the field of consulting and event solutions. The company’s founders, Sérgio Pinto and Sérgio Alves, realized that “many companies were making huge investments in events and in the end did not have the record of what happened, how many sales were generated, how many contacts were established.” To fill this void they created Beamian, “an online platform that allows event organizers to register the companies present as well as the participants who, through a chip, control and cross-check their data with the companies they intend to contact in the future” . 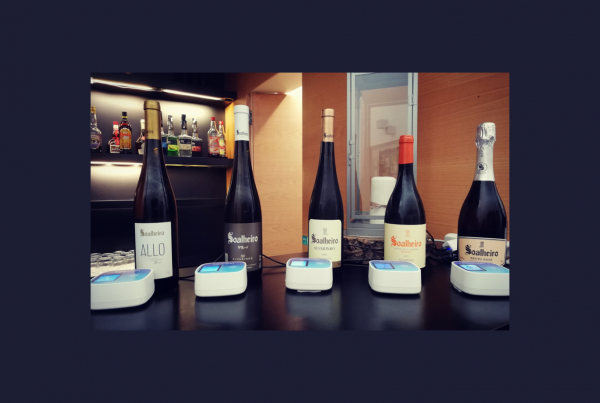 Between job fairs or trade fairs, wine tastings, music festivals or corporate events, Beamian has specialized editions for various types of events, and their Smart Wine Glass, created in partnership with Adegga, has also given them the first prize in the category of Innovation at the WBIS Business Awards in 2014. In 2017 alone, Beamian was present in 30 events, and is expected to double that number in 2018.